New Zealand is a great place to visit, not only does it have cosmopolitan cities it also has unmatched natural beauty only hours away. 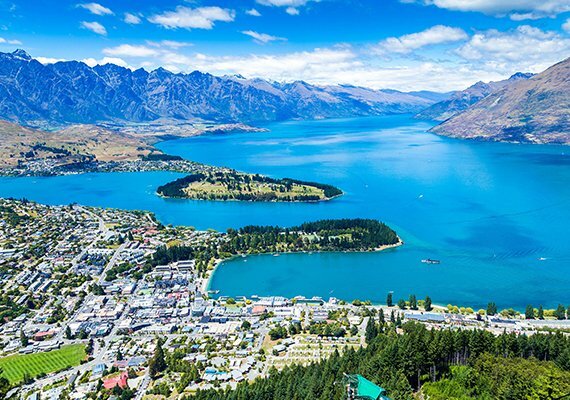 You may want to visit New Zealand for a short time simply to enjoy the experience or you may want to visit before deciding whether you would like to relocate permanently. To be eligible to come to New Zealand as a visitor there are many requirements you need to meet before you get here and others you must meet during your stay. There are other requirements for people who are coming under one of New Zealand’s special visitor categories. These requirements are set out in the Application for Visiting New Zealand form (NZIS 1017). In some cases, New Zealand may ask you to pay a bond – a sum of money that you will get back when you leave – or New Zealand may offer you a Limited Purpose Visa.